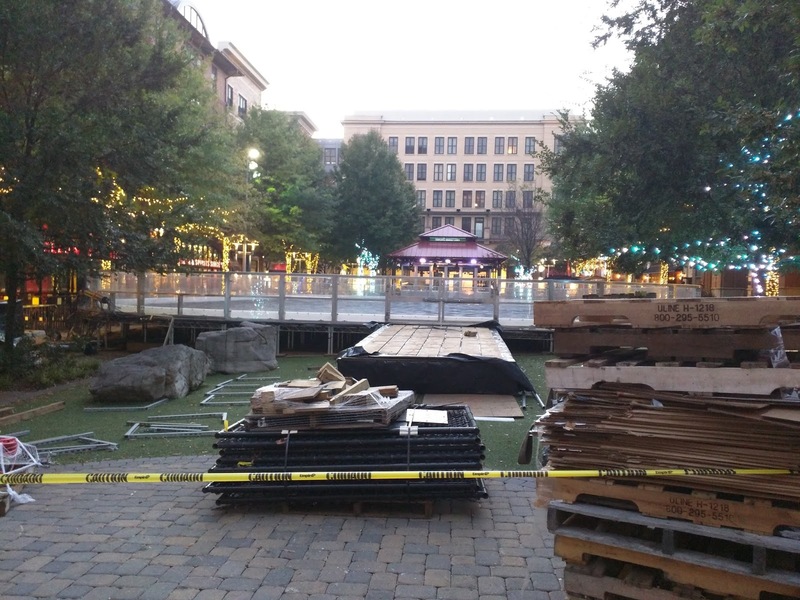 There are signs of winter at Rockville Town Square besides the chill in the air early this week. 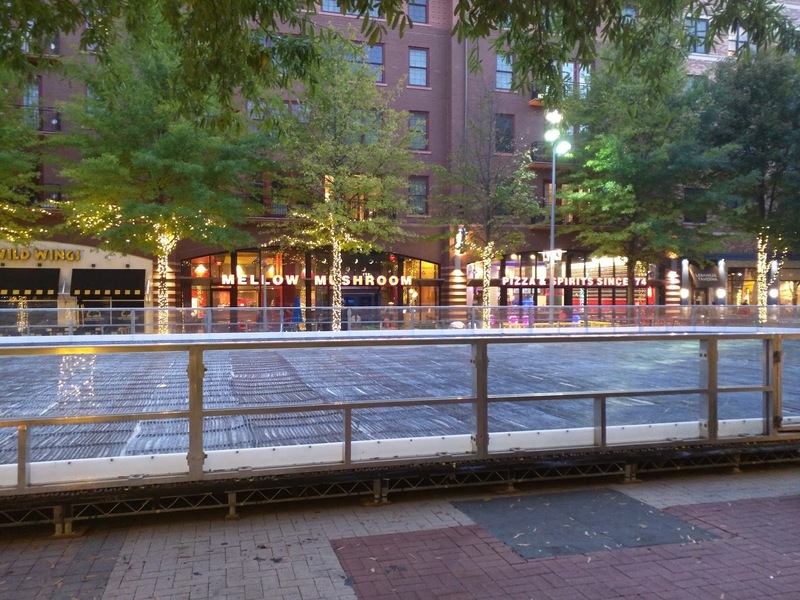 The ice rink is now being assembled in the square for its yearly winter run. 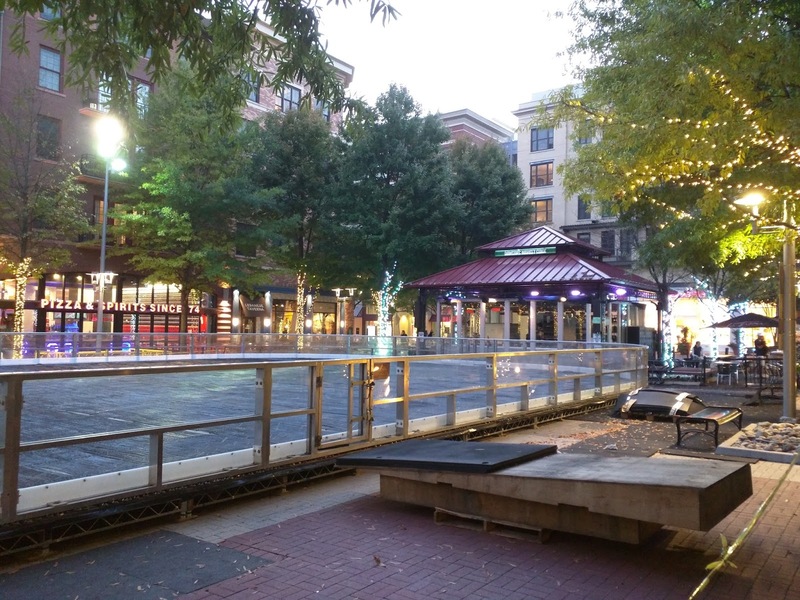 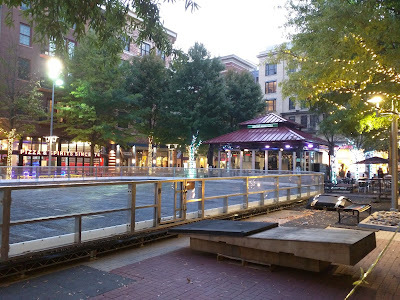 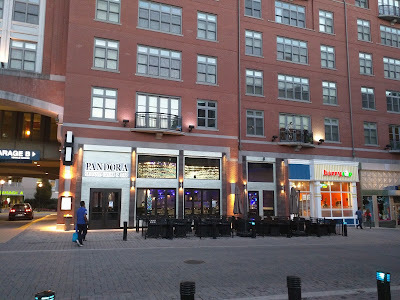 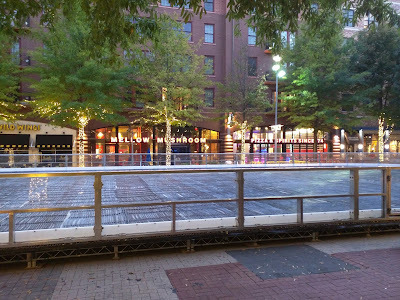 Federal Realty's property, which anchored the redevelopment of Rockville's Town Center, will celebrate its tenth anniversary on Friday, November 3, 2017 from 6:00-9:00 PM in the square. 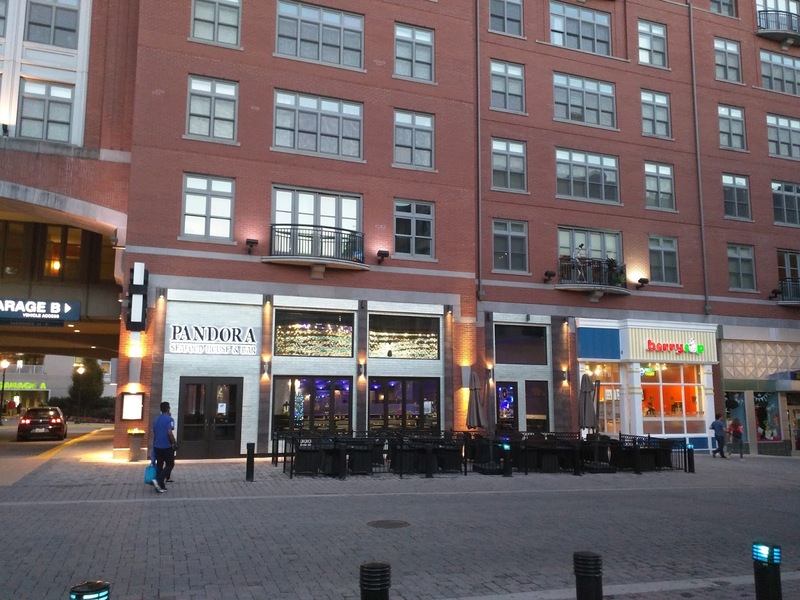 There will be live music, special offers and gift card contests from merchants, cake and an anniversary toast with Mayor Bridget Donnell Newton.